Another in-house capability of Structure Exhibits is our LED video wall rental division. Options range from 6mm(economy resolution) to 1mm (highest resolution on the market). Depending on the location and viewing distance Structure can engineer an effective solution for your next show. Also available are pre-manufactured video wall surround systems & closets to provide a clean high end look as well as hiding all cables and hardware needed to run the system. Contact us for more information and we will create a custom solution for your upcoming needs. For those who are at a conference or trade show and need to draw attention to their product or service, one of the most affordable and eye catching ways to get someone to focus on what you need them to is to tell them about it using an LED video wall rental. By using a pre-manufactured video wall in your presentation, your content will be sure to stand out among the crowd because there will be an entire wall dedicated to just your product or service. 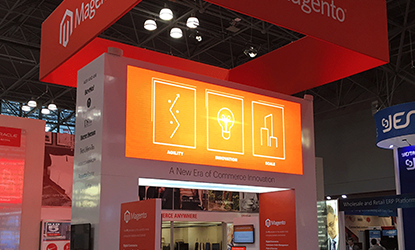 In today’s business climate, advertising real estate has never been more important so if you need video wall rentals for trade shows, turn to us for the video wall rental solutions you need. Another great way to get people’s attention that is a little more cost effective than rental LED video walls= is to simply get a couple of LED screen rentals instead. The price is not as much in terms of upfront costs, and you will stand out by having your content displayed in a highly professional and polished manner. 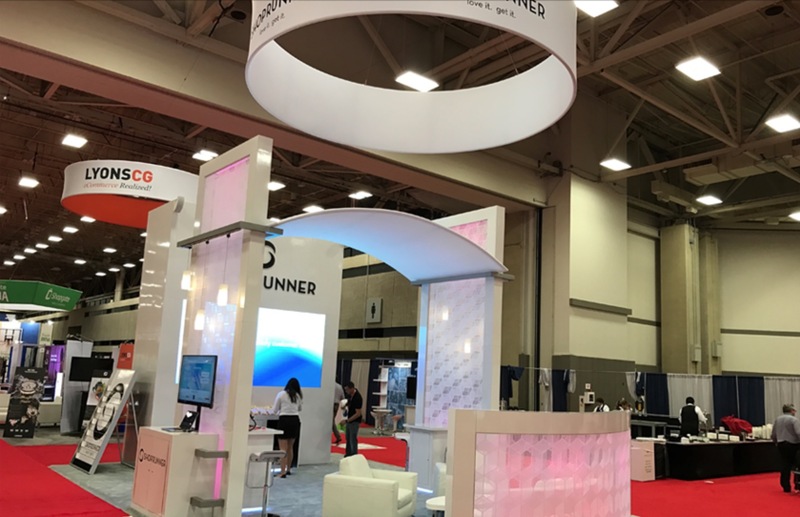 Whether you need an entire LED video wall rental or simply a couple of LED screen rentals, the team at Structure Exhibits is here to help and will gladly give you more information. Contact us by phone at 888-633-4162 or at our office at 4548 Calimesa Street.